the works using the Forum and the Weblog. See About VeP on the About Us tab for more information. All works on this website are copyrighted by the authors. No part of these publications may be reproduced, stored in a retrieval system, or transmitted in any form or by any means, without the prior written permission of the author. A compendiuim of the names of Shawnee who appear in the history of the 17th and 18th centuries with genealogical and historical information. A must for early Native American history. 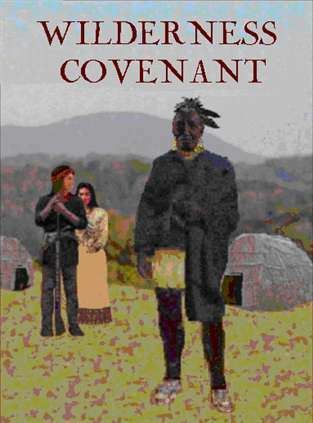 A Separate Coventant is a detailed survey of Shawnee traditional tales and ethnohistory with information on Shawnee culture. Updated and expanded from the author's Ph.D. dissertation. Peter, half-breed son of Martin Chartier, was villified as a renegade as he led is band westward and tried to form a Pan-Indian confederasy to stem the western tide of Whites. Techumseh's mothe was in his band and passed on his legasy to her sons. The image illustrates the Shawnee Cycle of Life. Cover illustration for A Seperate Covenant. History ePublications currently features works concerning the Shawnee Nation by Noel Schutz and Don Greene who also run the site Shawnee-Traditlons. 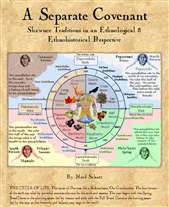 You are invited to visit this site to read information on Shawnee religion, social organization, music, biographies of famous Shawnee and an index to genealogial data in Shawnee Hereitage, a title now being offered by VeP. VeP will, in fact, be sponsoring Shawnee Traditions site henceforth. A mysterious seer proclaims that an outcast maiden named Elandriel will save the land from Makir, the Demon Master. She is joined in her battles by a motley band of companions. Her mystic powers continue to grow until at last she is consecrated in her mission by blessings from Queen Ethyriel in the legendary Land of Idannu. A compiliaon of Shawnee personages who lived in the 1700s. Information includes genetic relationships (parents, siblings, spouses, children and more), their presence in historical events and participation in treaties. 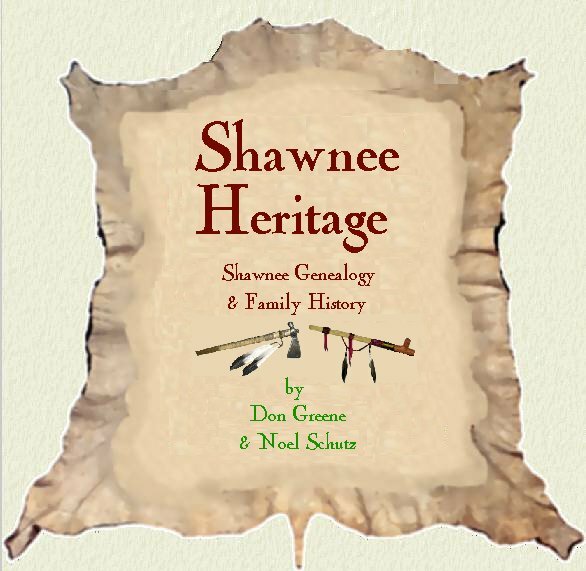 A must for the historical and genealogical study of the Shawnee Nation. A story of mysticism and faith in a small native village. Yü Lan Jei returns home from years abroad to find her village cursed by sorcerers under the power of dark spirits. Yü Lan endures great suffering from the unbearable demands of her efforts and the malice of the sorcerers who seek to destroy her. Undaunted, Yü Lan pits her unfolding mystic gifts against the unseen forces of evil.